- Holidays to Tampa, Florida with USA specialist Bon Voyage. 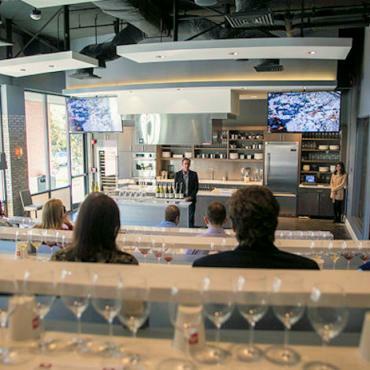 Tampa’s cosmopolitan edge continues to amaze and delight us and our newest find, Epicurean is top of the list. 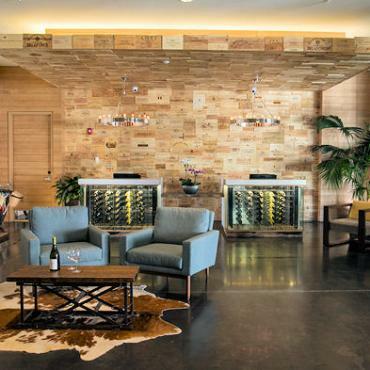 An urban-chic boutique hotel that’s mission is to cater to the serious food and wine lover. 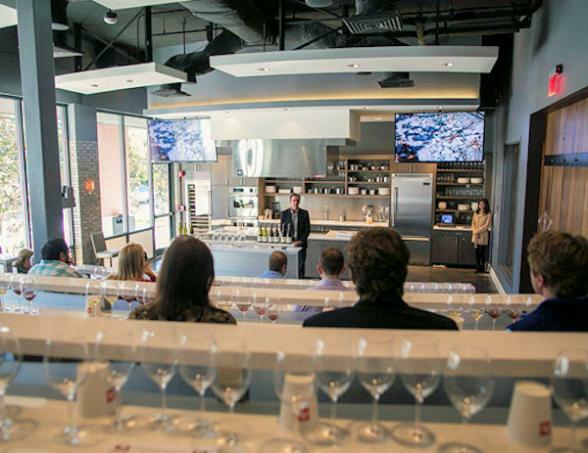 Featuring a state-of-the-art culinary classroom - Epicurean Theatre is inspired by Epicurus’ own philosophical school. Prior to arrival, guests can sign up for various discussions and classes on a range of topics from cultural trends to cooking techniques. Taste dishes that have been obsessed over, wines perfected over the years and libations with a modern touch. 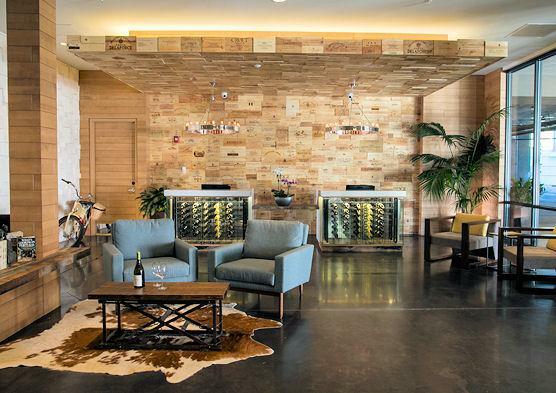 Browse the impressive collection of liquid refreshment at Bern’s Fine Wines & Spirits – located just off the lobby or sip the perfect cocktail pool side, at the lobby bar or on the rooftop at Edge. Refresh your soul with a signature spa service at Evangeline, where both your skin and palate are pampered with flavours of relaxation. During your stay, dinner at Bern’s Steakhouse , just across the street is mandatory! A legendary local favourite since the mid-1950s, this isn’t dinner – this is an evening. Not only is the food outstanding, but Bern’s has one of the most extensive wine cellars in the world. Reservations are required months ahead which Bon Voyage can arrange for you. 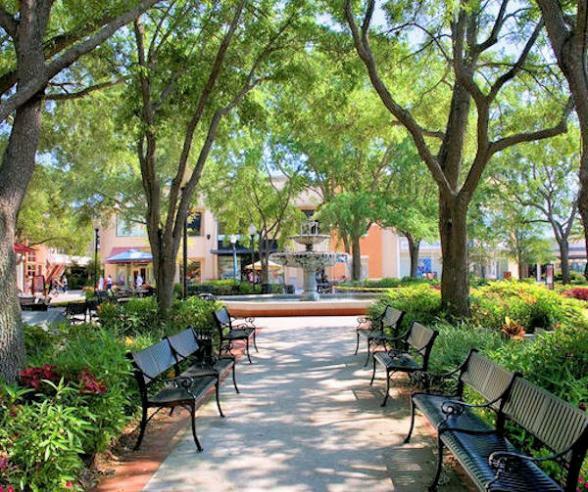 Epicurean is located in South Tampa’s vibrant SoHo district with a wealth of things to discover right on the doorstep. 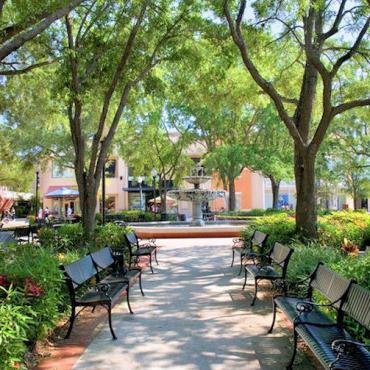 Walk or bike the tree-lined, cobblestone streets of nearby Hyde Park Village or enjoy the water views on Bayshore Boulevard. Whatever you do at Epicurean, arrive ready to indulge and leave inspired.